Not only an accommodation but also a place of hospitality. 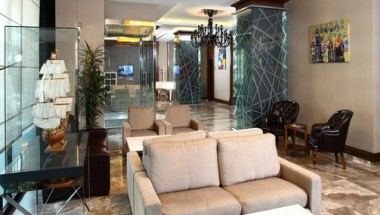 A warm welcome and smile is awaiting you at Istanbul Dora Hotel. You will meet the new day with breakfast consisting of choices of local and World kitchens that is prepared by creative team in the leadership of our executive chef. 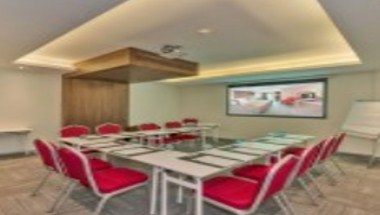 The distance of Istanbul Dora Hotel to the centers of business World, the city center, historical and tourist spots, entertainment centers and shopping malls is expressed only with minutes. You will fall asleep in antibacterial and ergonomic bed, on clean and sweet-smelling sheet, and soft pillow designed especially for Istanbul Dora Hotel. 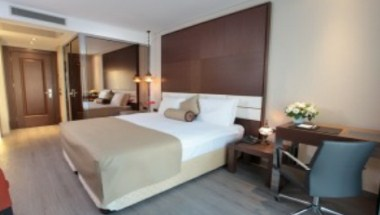 It offers its guests 119 rooms, all Istanbul city views. 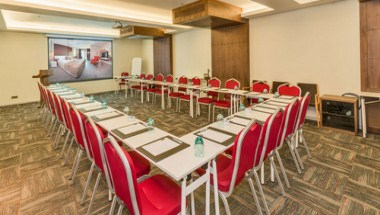 In our rooms that all the comfort is considered for you, if you wish you can have your complimentary drinks, tea and coffee or you can work at your fully-equipped working table. 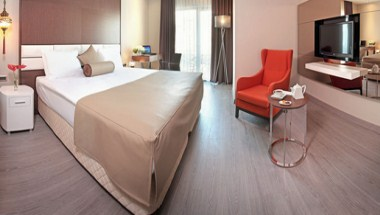 You can choose nonsmoking rooms which are available last four floors are nonsmoking floors in the hotel.